Our Server Company is a world’s leading Germany Dedicated Server Hosting and Germany VPS Server Hosting provider serving millions of hosted pages daily. With our world-class customer care, we ensure that you always have the best hosting experience. Dedicated Server Hosting Germany is an ideal solution for larger businesses and high-traffic websites. It offers your websites with a higher level of security, speed and uptime. It gives your organization complete control over the security settings, choice of operating system, hardware configuration and what applications you want to run on the server. Our cheap dedicated server offering includes robust servers delivering excellent performance and stability allowing you to concentrate on your business. Our basic plan features Intel Core i7-2600 – 4C/8T/3.80GHz, 16GB RAM, 1TB HDD that costs just $69 per month. 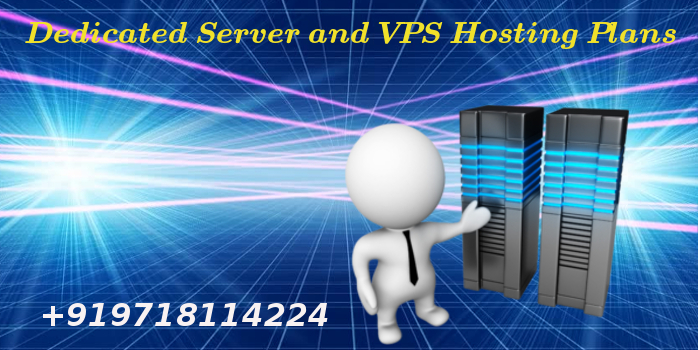 Germany VPS Server Hosting is a perfect choice for websites which have outgrown traditional shared hosting and need more resources. All our virtual server plans come with root access, giving you the power to install your own software or customize anything just like a dedicated server but cheaper. We allow you to create virtual machines to suit your project needs, with the operating system of your choice. You can start with a small setup and add resources as your coermany-vps-server-hosting-great-plans/mpany grows. Pick an easy way to host your applications, for a reduced cost. Our lowest price KVM VPS plan features 1 Core, 1 GB RAM, 30 GB HDD, 1000 GB Bandwidth that you can avail at just $9 per month. We’re serious about high protection. The best of breed hardware and software firewalls secure our infrastructure. We carefully tweak and secure the Operating Systems running on our servers. And we constantly scan, examine and test our defence systems to make sure that we’re one of the most reliable hosts around. Our Server Company commitment to safety means your websites are safer here.